What is kinesics and is it the secret to absorbing audiences? Why do actors get up on stage night after night? Partly, it's the magic of connecting with the audience. But those of us less used to the limelight frequently have off days, times when the connection isn't there. Aside from perfecting your visuals, honing your commentary, and dry-cleaning your suit, what can you do to avoid an off day? Anthropologists have long argued that we neglect the unspoken at our peril. But their scientific descriptions of non-verbal communications tend to be complex, and their insights difficult to apply. One of the more accessible accounts of body language was developed by Ray Birdwhistell, way back in the 1950s. Birdwhistell estimated that less than a third of our communications with others is purely verbal. Using ideas from the study of written and spoken language, he set out to map the other two thirds – calling his new field of analysis kinesics. Where previous theorists had worked from photos and drawings, Birdwhistell leaned heavily on video. He and his team filmed family, social, and work situations, then painstakingly annotated every tiny eye flick, gesture and involuntary movement. He estimated that a single hour of recorded material could stand 100 hours of analysis. This obsessive attention to detail makes kinesics a great resource for analysing your own performances. Why did that bit work? Why didn't this? Birdwhistell believed all communications are socially acquired, meaning gestures and behaviours that signify one thing in culture A may mean something completely different in culture B. This book is strictly a scholarly work which contains no actionable insights. As I am a layperson who intended to use this book for practical purposes, it did not meet my needs one iota. You'd be better off with one of the popular kinesics books that appeared in the early 70s. There's plenty of useful advice to be had from these – even if some of it is a bit obvious. Kinesics was concerned less with the content of the message than with the means of its delivery – and with the integrity of the speaker. If Birdwhistell had offered advice to presenters, he'd have said it's absolutely fine to take the mic as a wild-eyed visionary with bad hair, provided that a slick sales guy has introduced you as 'fresh from the lab'. The kinesics popularisers paid close attention to the anthropologists' emphasis on personal space, a big issue for westerners – something you can test by shoving a mic in an audience member's face. Most also play with the related concept of 'ritual spaces', those areas – part physical, part social – which form the focus of audience attention during a shared event. The advice here is pretty simple: neglect ritual space at your peril. ‘Never leave a podium unattended’ may be the best five words I ever read on speaking at an event. Forward lean = good. Nose rub = bad. There's also guidance on reading the body language of your audience. According to Kinesics by Merlyn Cundiff, sure-fire signs of audience engagement include leaning forward in seats and shifting to gain a clearer view. By the same token, nose-rubbing and arms folded at the upper chest mean rejection. Birdwhistell would have objected that those gestures are likely to carry different significances in Japan or Delhi. But, if you're presenting to an English-speaking audience, Cundiff won't lead you far astray. My favourite Cundiff insights are her suggestions for handling disruptors and using 'barometer people'. 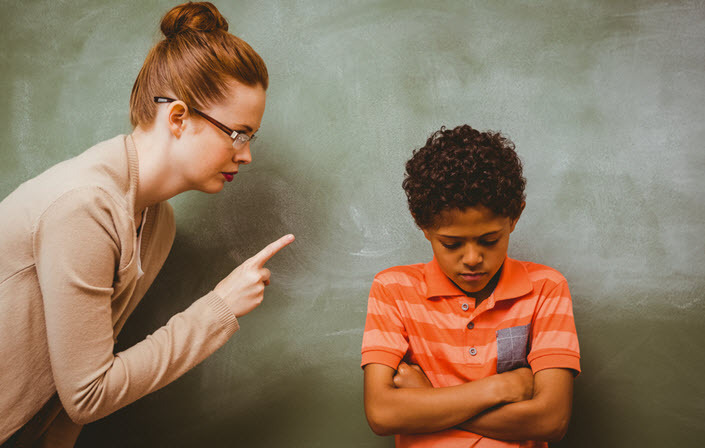 The first will be familiar to any teacher – if you're faced with a disruptor who insists on breaking your flow, feed their craving for attention by co-opting them, even if you just get them to distribute handouts. The second involves sizing up the body movements of the most disengaged and resistant members of the audience. These are your barometers. If their attention goes, the rest will surely follow. Keep an eye on them at all times and modify your spiel based on the behaviours you see. This last point requires precise – almost forensic – observations. And if you're delving deeper into forensic analysis, Principles of Kinesic Interview and Interrogation by Stan Walters is the way to go. It will have your colleagues thinking you're a mind-reader, and will make a handy addition to your bookshelf if you're dealing with a particularly heavy meeting. The rest of us will just have to keep watching for fidgets.